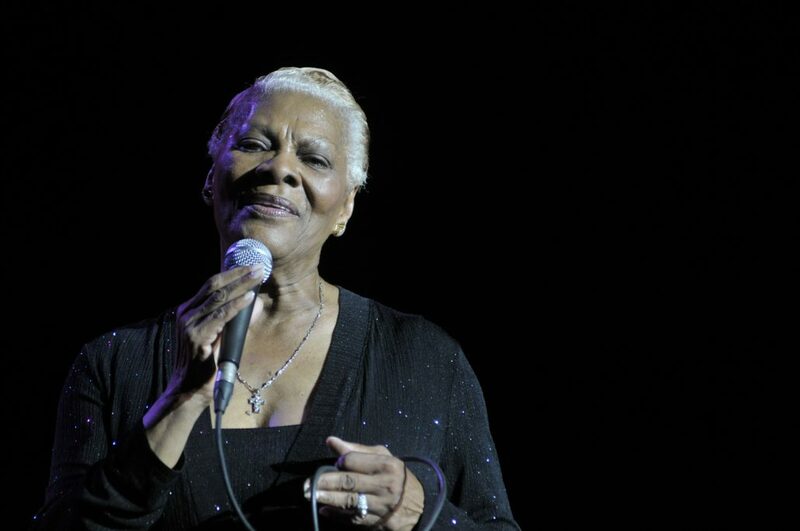 Dionne Warwick has, over an illustrious four-decade career, established herself as an international musical legend. Her reputation as a hit maker has been firmly etched into public consciousness, thanks to nearly sixty charted hits since “Don’t Make Me Over” began its climb up the charts in December 1962. As a performer, she has charmed and entertained audiences on every continent, amassing a worldwide audience. 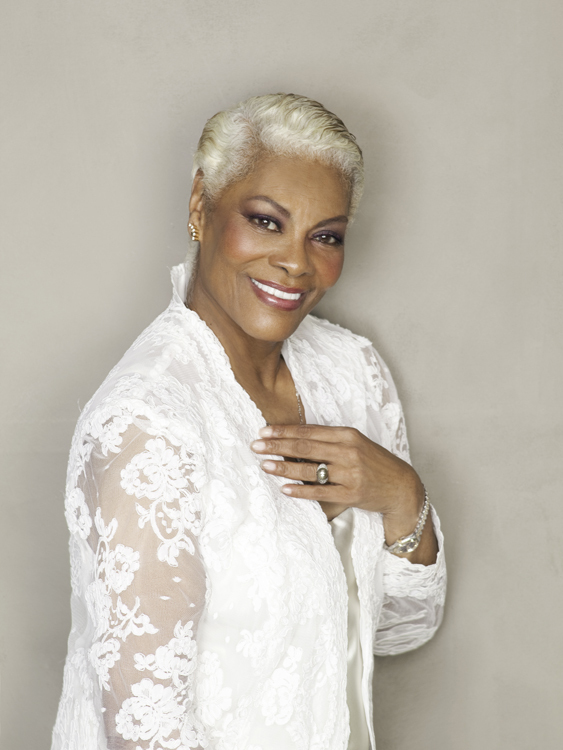 There are a few important “firsts” that make Dionne Warwick a true pioneer. 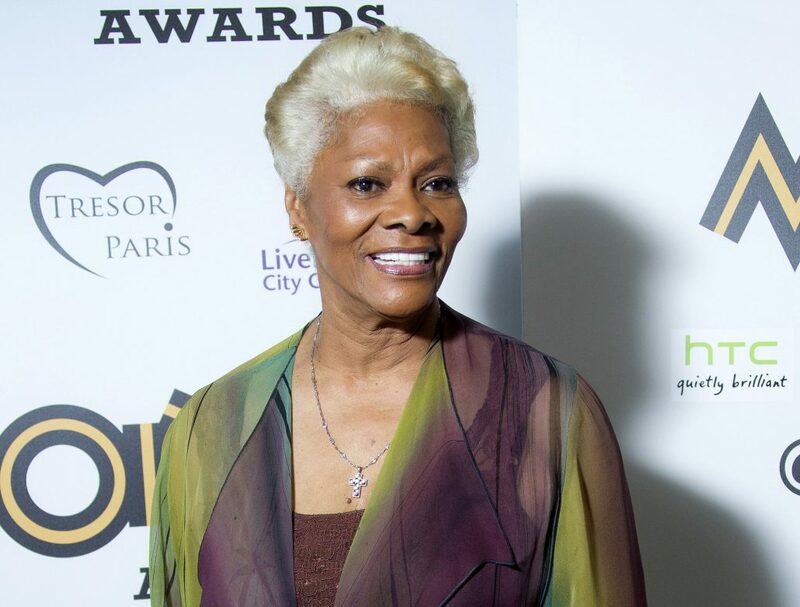 Dionne Warwick received her first Grammy Award in 1968 (for the classic “Do You Know The Way to San Jose?”), and in so doing became the first African-American solo female artist of her generation to win the prestigious award for Best Contemporary Female Vocal Performance. This award has only been awarded to one other female African-American legend, Ella Fitzgerald. Other African-American female recording artists certainly racked up their share of crossover pop and R&B hits during the 1960′s. 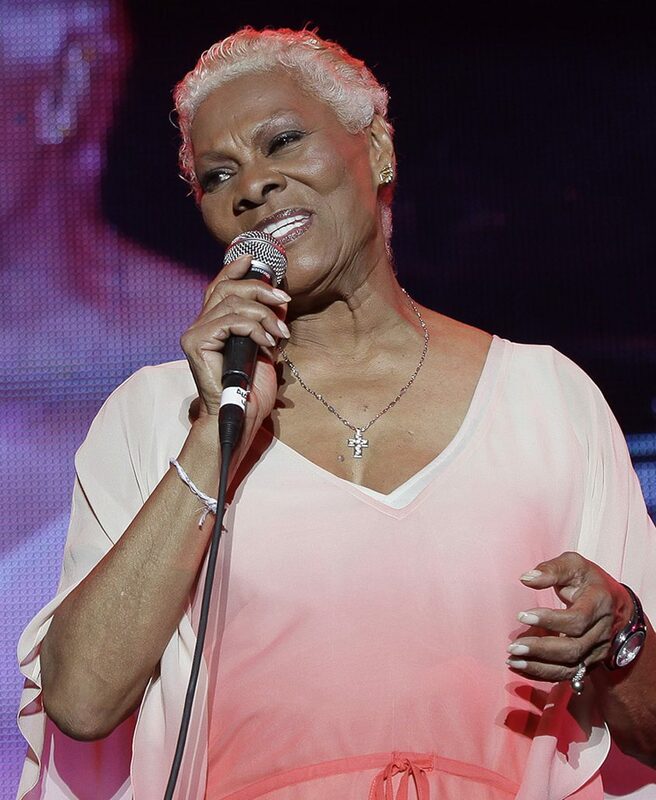 However, Dionne Warwick preceded the mainstream success of some of her musical peers by becoming the first such artist to rack up a dozen consecutive Top 100 hit singles from 1963 to 1966. Dionne Warwick’s performance at the Olympia Theater in Paris, during a 1963 concert starring the legendary Marlene Dietrich, rocketed her to international stardom. As she was establishing herself as a major force in American contemporary music, she steadily gained in popularity among European audiences. 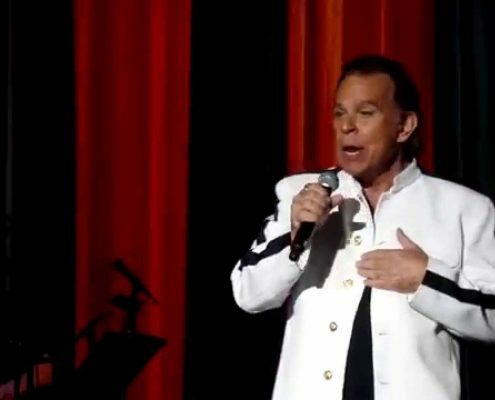 Hits like “Anyone Who Had A Heart” and “Walk On By” brought successively larger visibility and success around the world. In 1968 she became the first African-American female performer to appear before the Queen of England at a Royal Command Performance. Since then, Dionne has performed before numerous kings, queens, presidents, and heads of state. 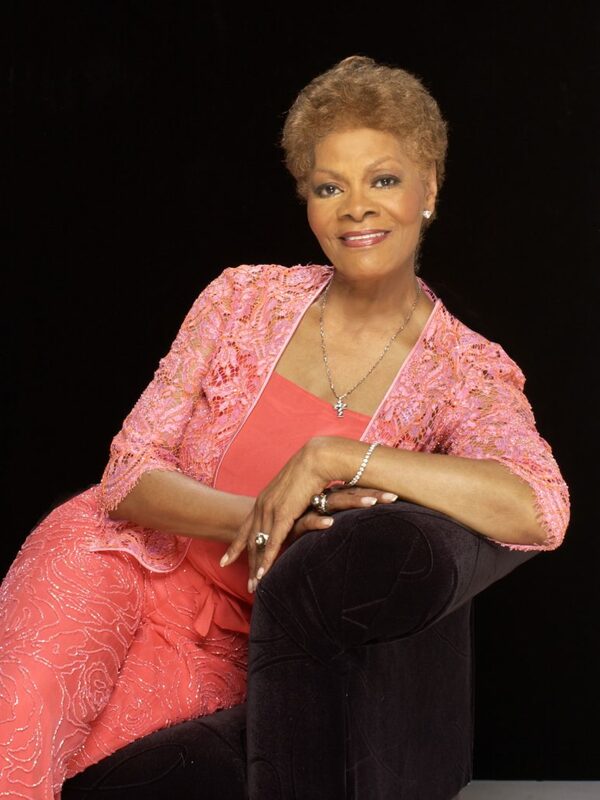 Her recordings of songs like “A House Is Not A home,” “Alfie,” “(Theme From) The Valley Of The Dolls,” and “The April Fools” made Dionne Warwick a pioneer as one of the first female artists to popularize classic movie themes. In 1968 Dionne made her own film debut in the movie “Slaves”. This marked the first time, since Lena Horne, that a contemporary African-American female recording artist achieved such a goal. In recent years, Dionne’s pioneering efforts have focused on leading the music industry in the fight against AIDS. Her Grammy-winning, chart topping, single “That’s What Friends Are For,” lead the way by raising, literally, millions of dollars for AIDS research. Throughout the world, Dionne has devoted countless hours to a wide range of humanitarian causes, serving as the U.S. Ambassador for Health throughout the Eighties. On October 16, 2002 she was named a global Ambassador for the United Nations’ Food and Agriculture Organization (FAO), based in Rome, Italy. Dionne has spearheaded the long overdue development and production of a history book that will detail African and African-American history for use in schools, libraries, and bookstores throughout the world. She continues her work as a socially conscious and concerned global citizen. 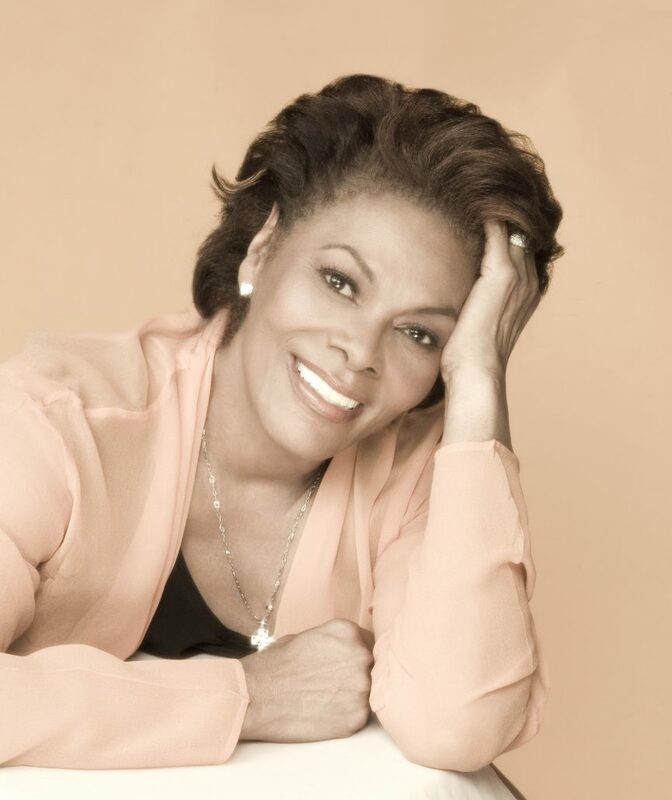 With a legacy of accomplishments and achievements, Dionne Warwick is proudly celebrating her 40th year in the recording industry. She is planning a new 2003 release CD composed of duets with her peers entitled My Friends And Me. Dionne says, “This is one of the most exciting recording projects for me and I am looking forward to getting it out as soon as possible for everyone to enjoy.” This new album can trace its roots to the very earliest years of her amazing musical career. Dionne began singing during her childhood years in East Orange, New Jersey, initially in church. Occasionally she sang as a soloist and fill-in voice for the renowned Drinkard Singers, a group comprised of her mother Lee along with her aunts and uncles. During her teens, Dionne and sister Dee Dee started their own gospel group, The Gospelaires. It was while visiting the Drinkard Singers at the famed Apollo Theater in Harlem that Dionne was asked to sing backup during a session for saxophonist Sam “The Man” Taylor. In February 1998, The Apollo Theater paid tribute to Dionne in a special event highlighting her constant support for the venue and her work as a music trailblazer. While attending The Hartt College Of Music in Hartford, Connecticut, Dionne began making trips to do regular session work in New York. She sang behind many of the biggest starts of the 1960′s including Dinah Washington, Brook Benton, Chuck Jackson, and Solomon Burke to name a few. 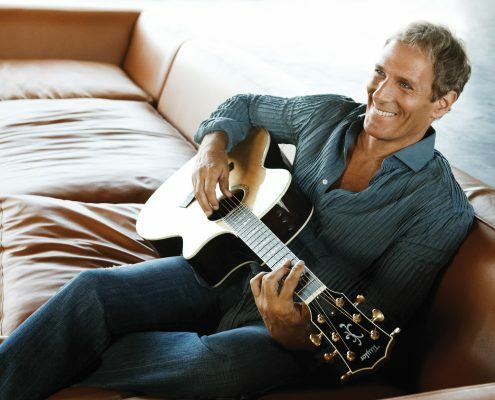 Once Burt Bacharach, composer, arranger, and producer heard her singing during a session for The Drifters, he asked her to sing on demos of songs he was writing with new partner Hal David. In 1962, Bacharach & David presented one such demo to Scepter Records. The label President, Florence Greenberg, did not want the song; she did, however, want the voice and Dionne began a hit-filled, twelve-year, association with the New York label. In all, Dionne, Burt, and Hal racked up thirty hit singles, and close to twenty best-selling albums, during their first decade together. 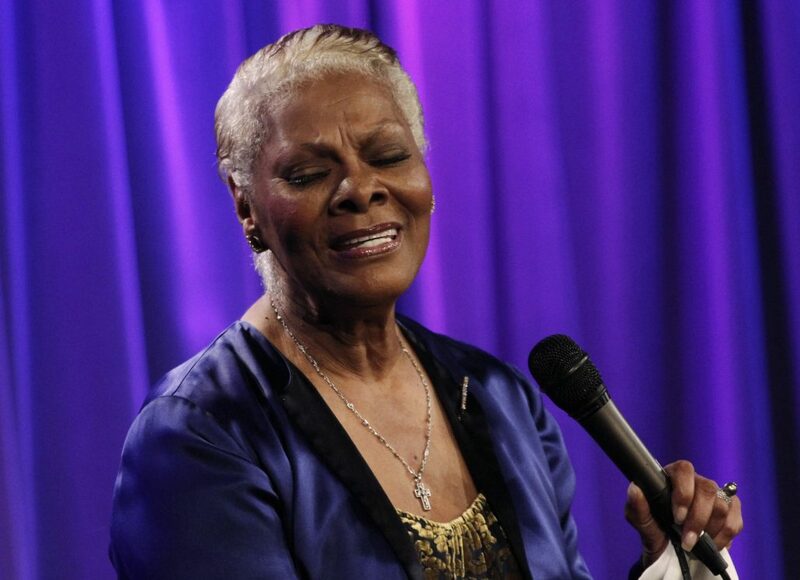 Songs like “Do You Know The Way To San Jose,” “Message To Michael,” “This Girl’s In Love With You,” “I’ll Never Fall In Love Again,” and “Reach Out For Me,” established Dionne Warwick as a consummate artist and performer. Known as the artist who “bridged the gap,” Dionne’s soulful blend of pop, gospel and R&B music transcended race, culture, and musical boundaries. Further milestones marked Dionne’s tenure with Arista. Her 1982 album, Heartbreaker, co-produced by Barry Gibb and The Bee Gees, became an international chart-topper. In 1985, Dionne reunited with producer Burt Bacharach, and longtime friends Gladys Knight, Stevie Wonder, and Elton John to record the classic “That’s What Friends Are For.” Profits from the sale of that song were donated to the American Foundation for AIDS Research (AmFAR). In 1990 she joined forces with a number of Arista label-mates to raise over $2.5 Million for various AIDS organizations during the star-studded “That’s What Friends Are For” Benefit at New York’s Radio City Music Hall. Dionne’s album Friends achieved Gold status. 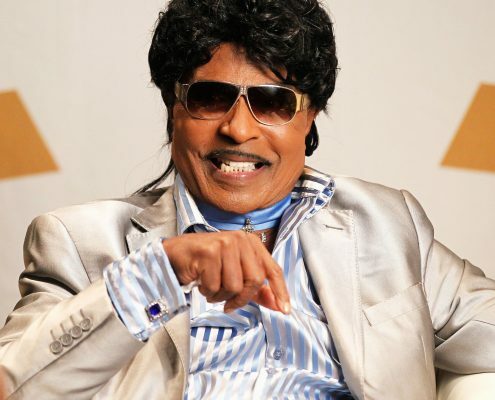 Throughout the Eighties she collaborated with many of her musical peers, including Johnny Mathis, Smokey Robinson, Luther Vandross and others. Dionne worked with Stevie Wonder as music coordinator for the film and Academy Award winning soundtrack album The Woman In Red. She was one of the key participants in the all-star charity single “We Are The World” and, in 1984 she performed at “Live Aid”. In addition to co-hosting and helping to launch “The Soul Train Music Awards”, she also starred in her own show, “Dionne And Friends.” She was co-executive producer of “Celebrate The Soul Of American Music” which honored and recognized many of her fellow musical pioneers. Throughout the 1980′s and 1990′s, Dionne toured extensively with Burt Bacharach. 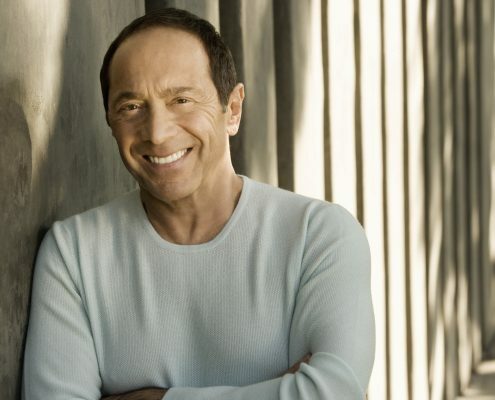 The show won rave reviews from fans and press alike for reinforcing the timeless musical legacy of the Bacharach, David and Warwick team. Her recent musical achievements have included performances as part of the “National Symphony With The Divas,” and, in Tokyo, performances with The National Opera Company of Japan; yes, Dionne even signs classical music. 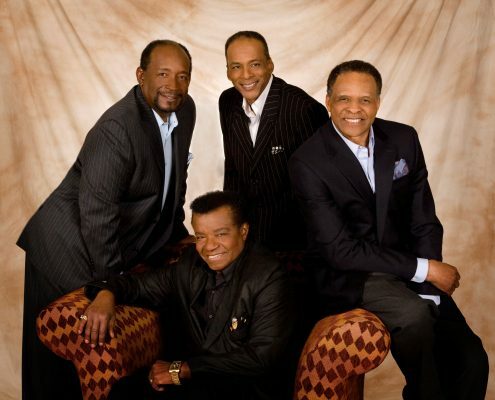 Dionne’s recent activities have included the creation of Carr/Todd/Warwick Production, Inc. The goal of the organization is to produce television and film projects. For the past fifteen years she has worked tirelessly as the co-founder of the Dionne Warwick Design Group, Inc. With partner Bruce Garrick, Dionne has been responsible for designing numerous international projects ranging from private estates to world-class hotels which, she notes, are “all affordable!” In 2002 Dionne was featured on a Home & Garden Network show highlighting the Palm Desert home designed by her and her partner Bruce. Dionne now divides her time equally between Brazil and the United States, and has made the design of her Brazilian home a special project. In 1994, Dionne’s final album for Arista was the critically acclaimed Aquarela Do Brasil (Watercolor of Brazil) that showcased her long-term love affair with the people and music of Brazil. Dionne’s status as a musical icon and humanitarian is legendary. With her own star on the Hollywood Walk of Fame, she continues to work tirelessly with various organizations dedicated to empowering and inspiring others. In 1997 she was awarded the “Luminary Award” by the American Society of Young Musicians. That same year she joined General Colin Powell in celebrating the tenth anniversary of the “Best Friends” Program, an abstinence and character-building program for young women. Dionne’s East Orange New Jersey Elementary School, Lincoln Elementary, honored her by renaming it “The Dionne Warwick Institute of Economics and Entrepreneurship.” Displaying her own business skills, Dionne plans to reactivate her skin care regimen and fragrance in 2003. In early 1998, the National Association of Record Merchandisers (NARM) gave Dionne the Chairman’s Award for Sustained Creative Achievement. In November 2001, the History Makers Organization of Chicago named her “History Maker”. 2002 was a special year for Dionne; she was honored by the American Red Ribbon AIDS Foundation; in October she was named FAO Ambassador of the United Nations; in December she was honored by The Recording Academy with the 2002 New York Chapter’s Heroes Award and she appeared (for the fourth time) on the Vatican’s Christmas Concert. In 2003, she received a lifetime achievement award from the R&B Foundation, and she was selected as one of the 2003 Top Faces of Black History. 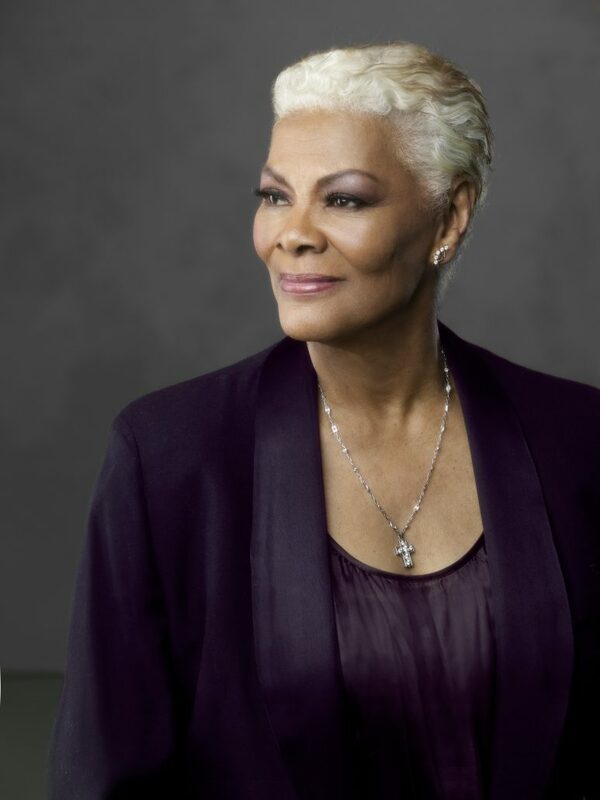 As she looks forward to another decade of great music, Dionne Warwick says that she still has some important personal goals; “As I’ve said over the years, I still want the Tony, Oscar, and Emmy!” Nothing seems impossible to Dionne, a woman who has inspired and empowered millions through her music, her performances, and her work as a humanitarian. In a recent interview she reflected on the words imparted to her by her grandfather; “If you think it, you can do it!” With a life filled with accomplishment and achievement, Dionne Warwick can proudly say that she has always believed in, and lived by, those words of wisdom. In 2003, Dionne wrote her first book. “My Point of View” is a collection of Dionne’s own “pearls of wisdom” that she has gathered through the years. She provides her own thoughts and wisdom on various subjects, all highlighted by personal and rare photographs of her journey.